The Curved Bath Screen with Towel Rail is a functional and elegant solution for any bathroom. It sports an attractive curve along the top and practical seals along the bath edge. This screen is suitable for use as a bath enclosure. The Curved Bath Screen with Towel Rail has a height of 1400mm and a width ranging from 800-825mm. 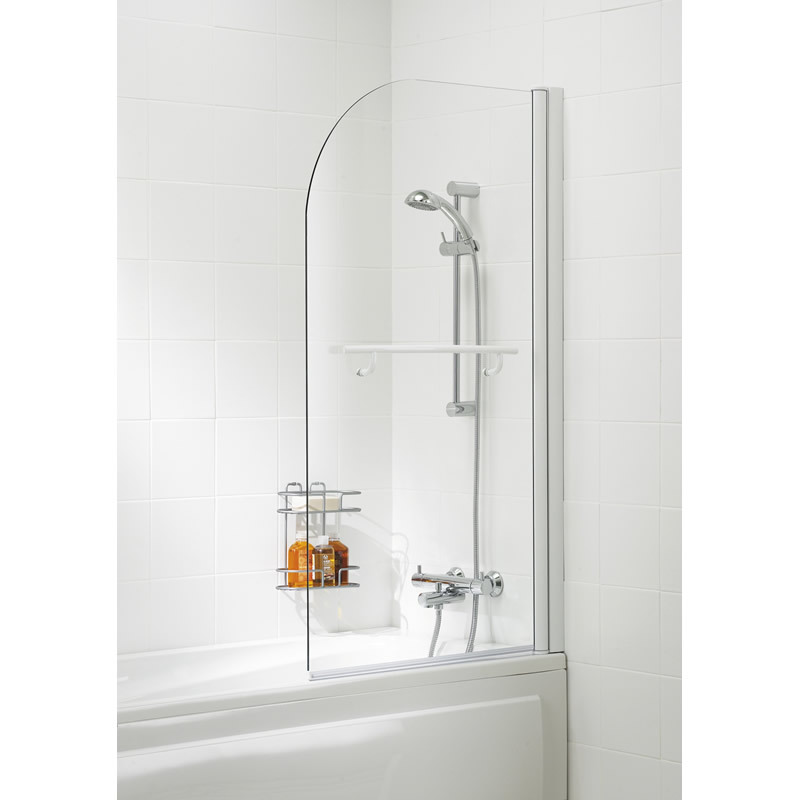 It features an attractive polished silver frame and also includes a handy towel rail. This bath screen is designed to easily fit in and complement the interiors of any modern bathroom. The Curved Bath Screen with Towel Rail is constructed using toughened 6mm safety glass, which also features an AllClear coating. 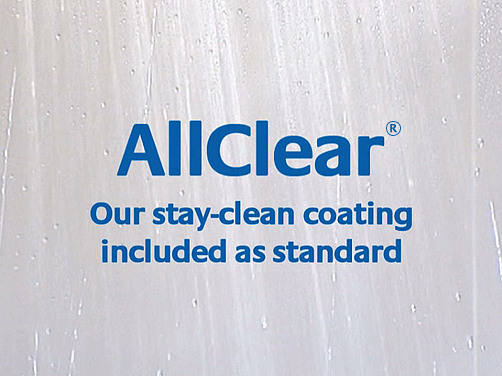 This bath screen is stain resistant and extremely easy to clean. The glass panel is also fully reversible. 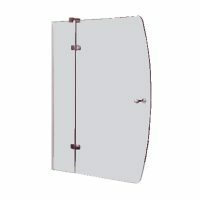 This bath screen is offered by Lakes Bathrooms – a reputed Australian manufacturer of bathroom products. As such, the Curved Bath Screen with Towel Rail is a superior grade product, which is backed by a lifetime guarantee. This high-quality bath screen is available at a fantastic price at Ross’s Discount Home Centre. There is absolutely no excuse to overlook this wonderful product. 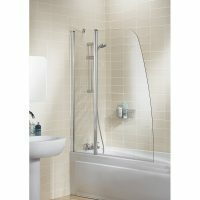 Buy the Curved Bath Screen with Towel Rail today and transform your bathroom into a functional and elegant space today.